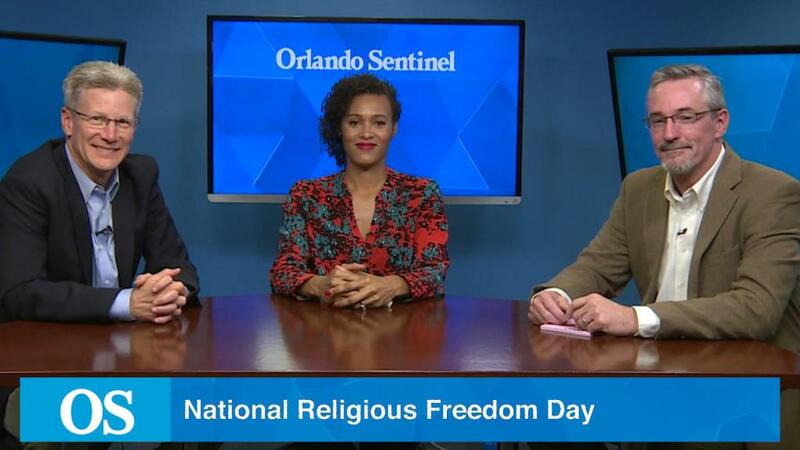 Wednesday was National Religious Freedom Day, and next month, an atheist and a Baptist minister are coming together to host a Summit on Religious Freedom in Orlando. To promote the event, Pastor Danny de Armas of First Baptist Orlando and David Williamson of the Central Florida Freethought Community took part in a discussion for the Orlando Sentinel in which they discussed church/state separation, a recent bill to require Bible classes in Florida schools, and whether they can find common ground. The brief video (which can be seen here) is definitely worth a watch. 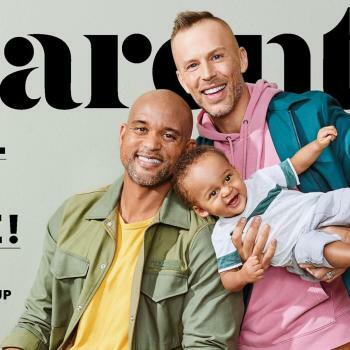 The full podcast with their discussion is below. That’s a perspective we don’t hear nearly enough from religious leaders. For more information on the religious freedom summit, and to register for the free event, go here. 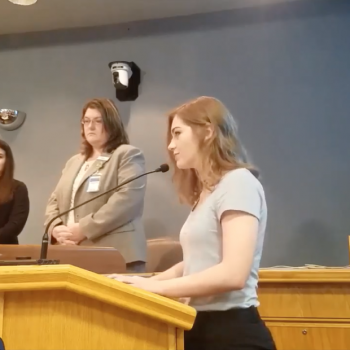 In Invocation, Atheist Urges FL Officials to "Foster Maximal Well-Being for All"